Decal Air Defense forces Russia We do not fly, and others do not give! 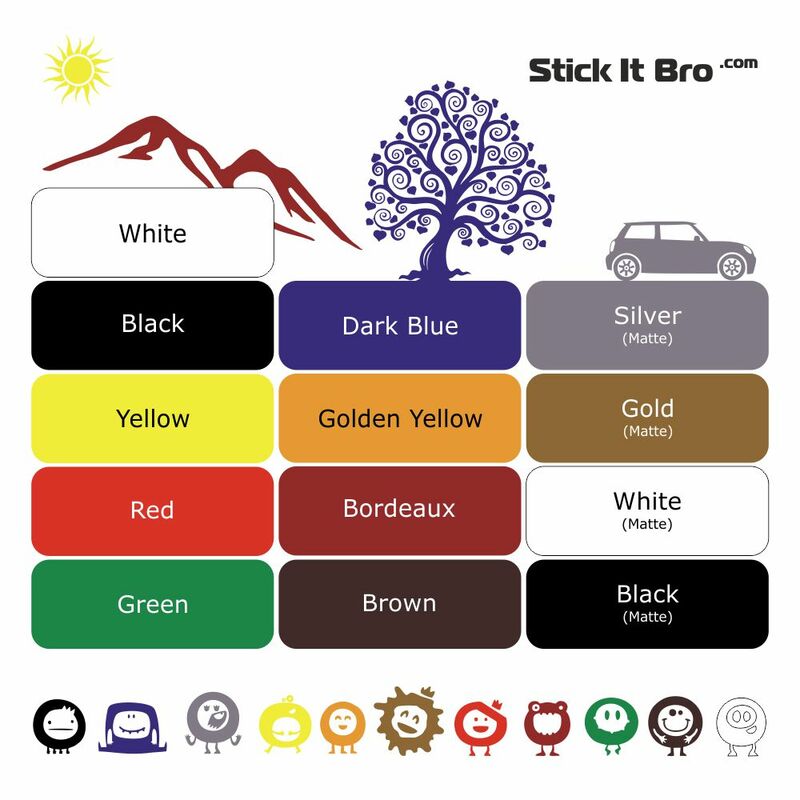 - Buy vinyl decals for car or interior. Decal Factory StickerPRO. Different colors and sizes is avalable. Free world wide delivery. Decal Air Defense forces Russia We do not fly, and others do not give!